Oklahoma is an equitable division state. Under law, assets and debts that spouses acquire during their marriage must be divided equally between them when the marriage ends. Although this division is called “equitable,” it may not seem fair or equal to you. Assets are divided by their monetary value, not their sentimental value or the value you think they are worth. Similarly, debts that one spouse accrued during a marriage are usually the responsibility of both spouses in a divorce, not just the spouse who acquired the debt. Our lawyers help divorcing clients to secure fair and reasonable divisions of assets and debts through negotiations, mediations and in divorce trials. Retain the firm, and our experienced asset division lawyers can discuss your circumstances with you, determine your actual marital assets and debts, and secure accurate valuations of those assets and debts — all with the goal of bringing you the most benefit with the least amount of hardship. 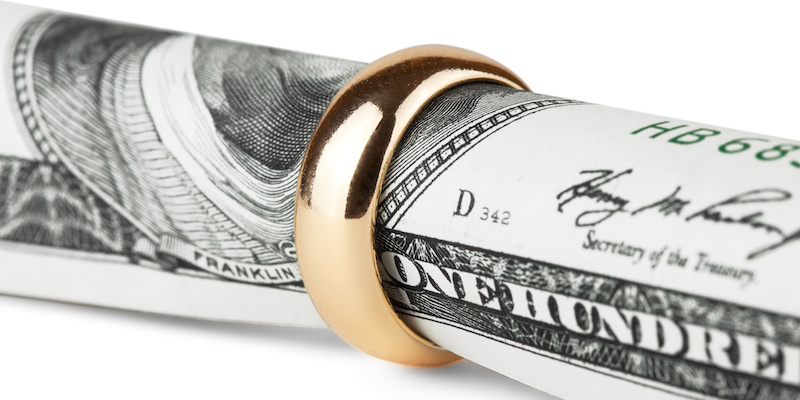 In Oklahoma, spousal support (also known as alimony) is not guaranteed in a divorce. However, it can be awarded by a judge when one spouse has significant advantages in income or assets over the other. 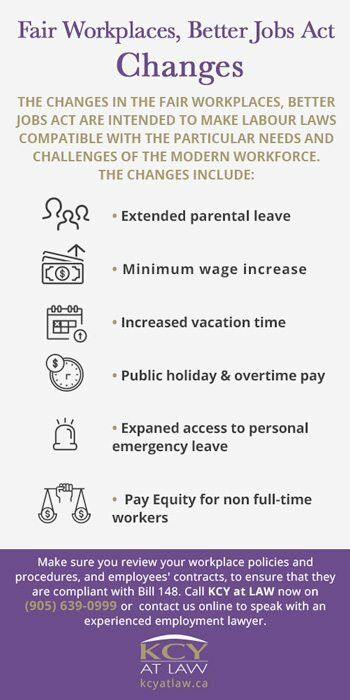 A typical situation in which alimony is awarded is when one spouse has a job and comparatively higher education while the other spouse lacks job experience, skills and education. Whether one spouse has borne a greater burden for child rearing can also be a factor. In such situations, the disadvantaged spouse can be granted monthly payments of alimony from the more advantaged spouse for a period lasting from a few months (while the disadvantaged spouse pursues education or attempts to establish a career) to many years (if the disadvantaged spouse is elderly or the marriage has lasted many years). Divorcing spouses may also agree to alimony as part of a divorce settlement. Our attorneys assist clients in both contested and uncontested alimony actions. In a court trial, you may have very little control over who gets the house, the cars or family heirlooms. 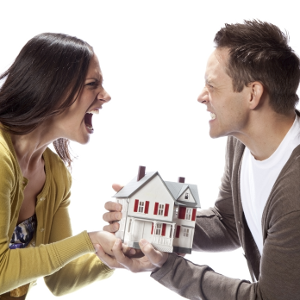 You also have little control over how your marital debts are divided. In mediations and collaborative negotiations, however, you can influence those decisions and obtain the assets you most want and need, while avoiding debts that may not really have been yours to begin with. Our lawyers include experienced family law negotiators, trained mediators and certified collaborative lawyers who understand how to resolve the basic issues of disputes without resorting to expensive, time-consuming and emotionally exhausting divorce trials. They can be extremely helpful in sorting your marital debt division and marital assets division. Many people find that they have less money than they need to pay their bills after a divorce. We help indebted clients to have their debts discharged completely through Chapter 7 and Chapter 13 bankruptcy processes. Please note that you may not discharge debts that were assigned to you in a divorce proceeding. For this reason, it is important that you consult with a bankruptcy attorney as soon as possible to get the advice you need.